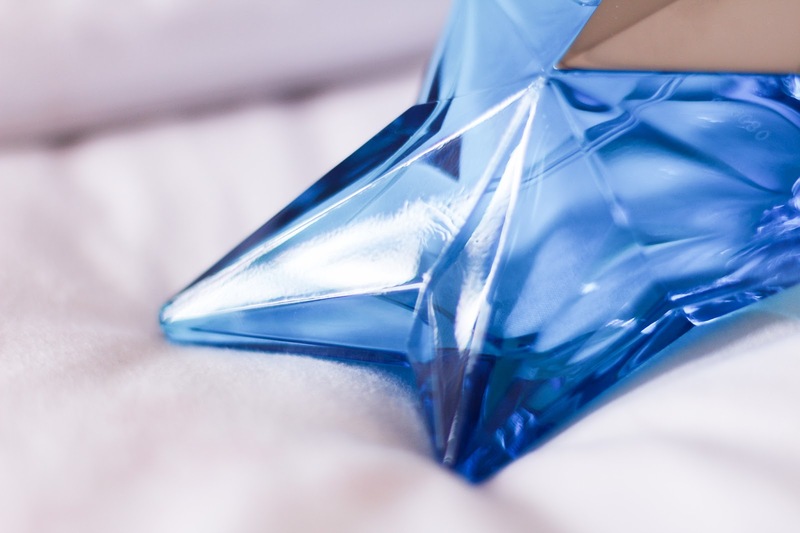 A new season brings plenty of new spring fragrance and Mugler have created a new take on their iconic fragrance, Angel. 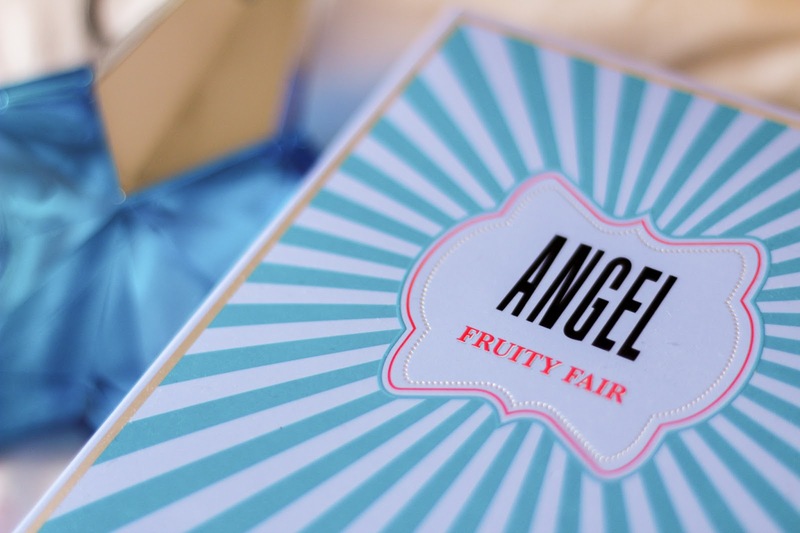 Angel Fruity Fair (£48.00) was released in April and symbolises the beginning of a new and colourful chapter in the Angel fairy tale. It couldn't have been released at a more perfect time for me as I've not long finished Angel Eau Sucrée and this is a perfectly, sweet replacement. The scent is still very much Angel but with a beautifully, sweet twist. The way the red fruits come through in that first spritz makes for a treat for the senses before it settles to make way for the freshness of rose thorn accord. 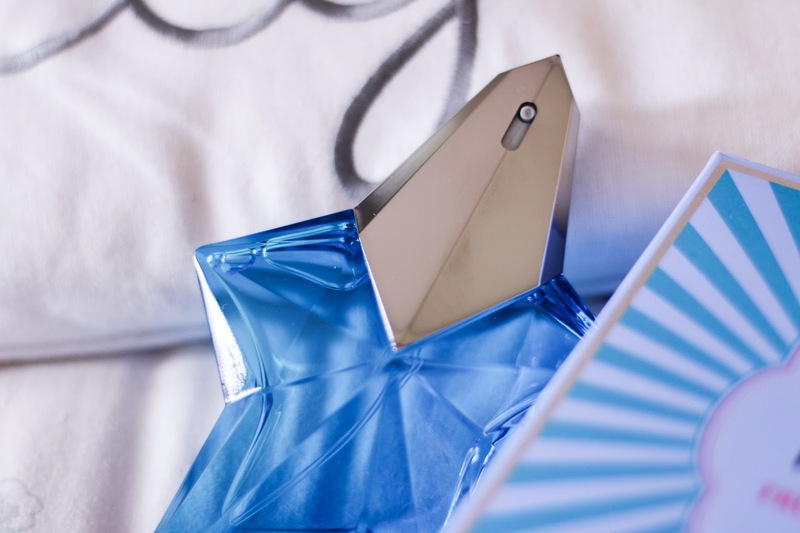 I'm usually an Alien fan, I feel as if you're one or the other when it comes to Mugler fragrances but when it comes to their limited editions, I really do love them. 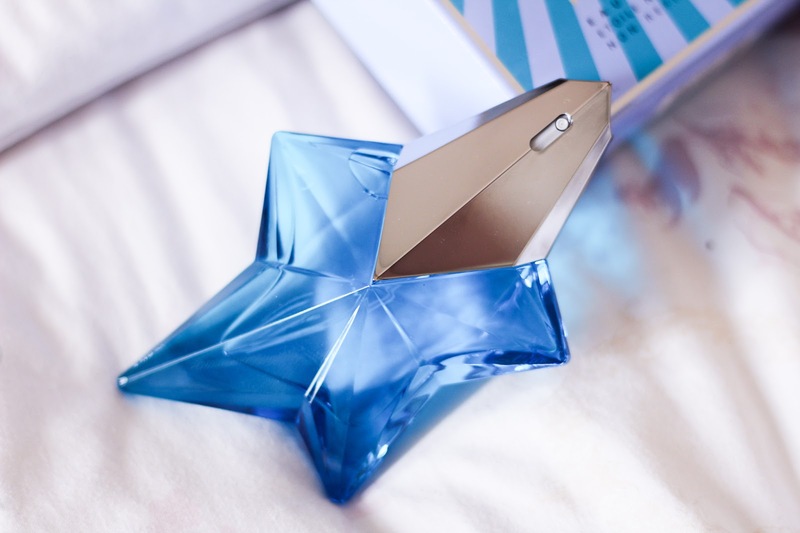 The eau de toilette bottle comes in the classic star glass bottle in a stunning darker blue although this particular fragrance isn't refillable due to it being limited edition, it is still a gorgeous scent and one you definitely need to have a sniff of next time you're in the perfume section. I was never a fan of alien, but the angel fragrances are lovely! I'll have to test this out at work! I love this packaging! It sounds like it smells amazing. The bottle alone is a beaut but the scent is gorgeous! One of my fave scents for summer! This sounds so perfect for spring! Ok, I NEED to get my hands on this one. 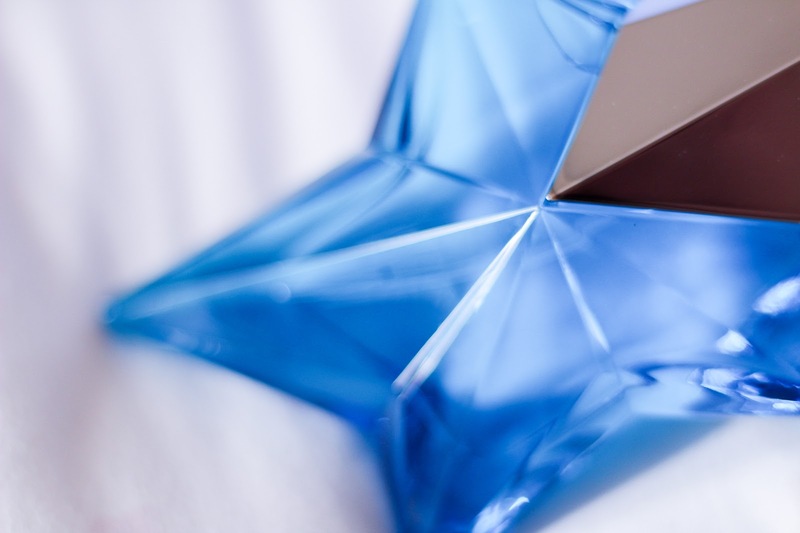 I love Alien by Theirry Mugler - it's my all time fave perfume and I can tell I'll love this one too! This sounds absolutely amazing, the perfect summer scent I think.